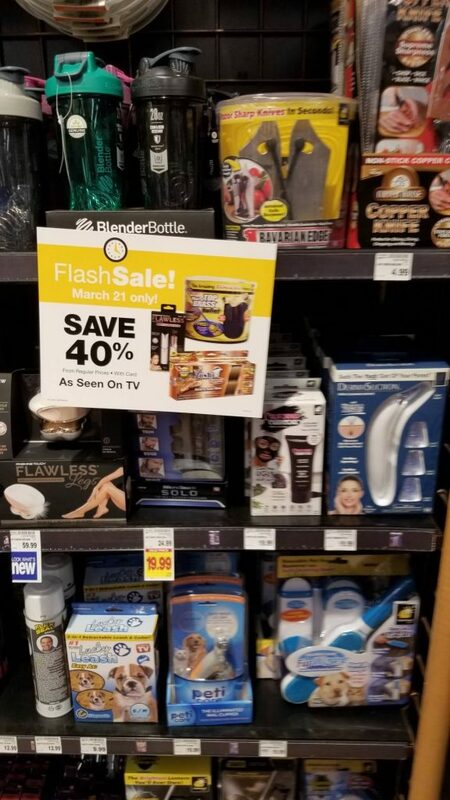 Today only you can grab these As Seen On TV items for 40% off! Remember, that not all stores usually participate in these sales! And, also keep in mind that they are for today only!